Kjeld Duits: @Nora: Excuse me. puking rainbows . . . ? nora: I am puking rainbows. They all look so happy and funny. And the shots with the proud little boy are just awesome. <3 It’s interessting how much of other cool styles are to discover in the background of the photos. 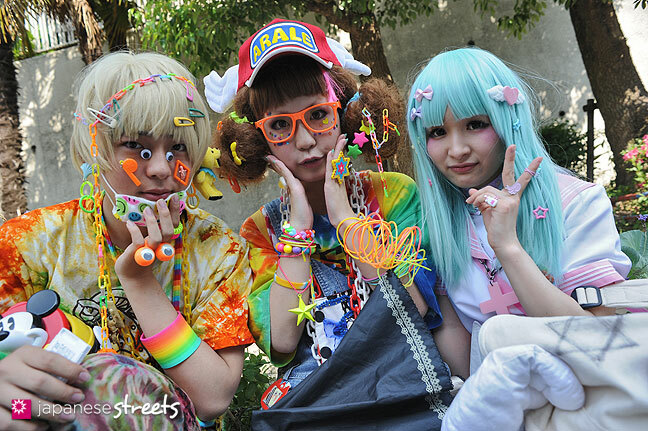 Kjeld Duits: @Steve (Living in Japan): It was a lot of fun shooting, Steve! 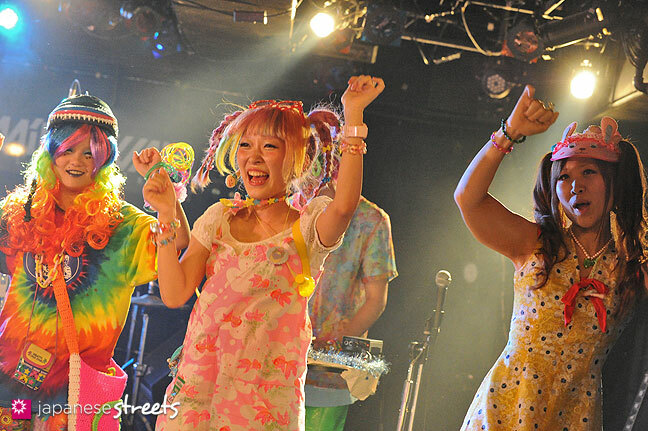 Aug 13 2012: Once again, a night celebrating Kawaii fashion wrapped up in J-Rock and garnished with Harajuku art. Steve (Living in Japan): Wow! nice shots! it looks they are really having a great time! Kjeld Duits: @Noriaki Tsuchiya: Thank you. I have done that several times; I love that variety! 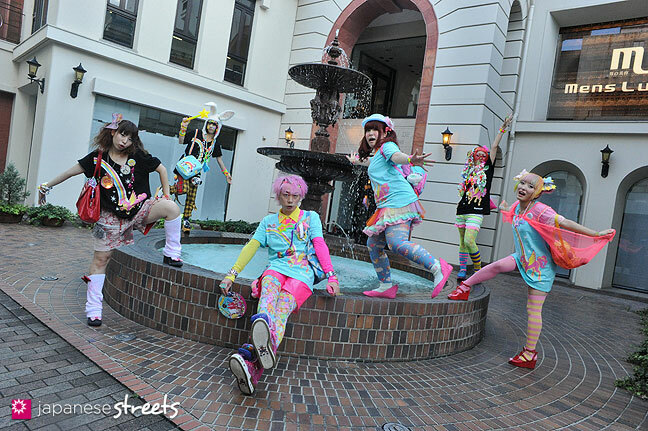 Noriaki Tsuchiya: Hi！Kjeldさん I like 00:50-01:10. such a variety of footwear?! 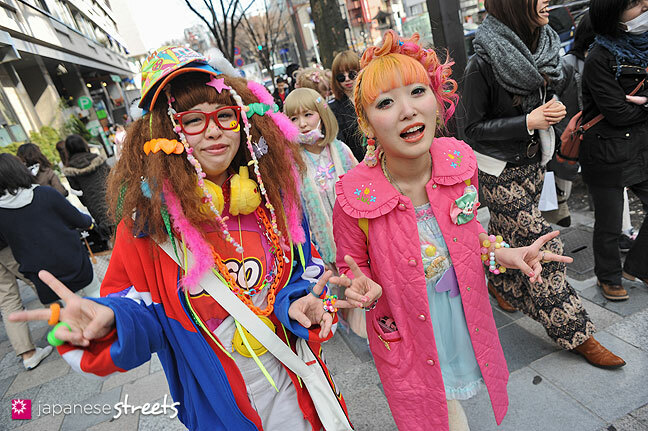 Apr 12 2012: The people of the Harajuku Fashion Walk organized the POP ‘N’ CUTE party on Feb 25. 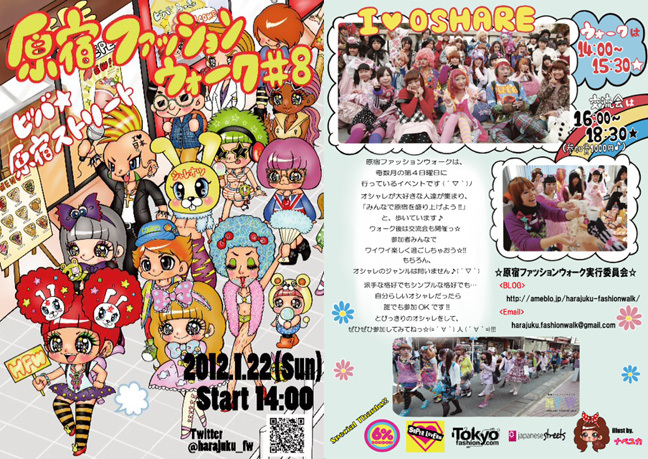 Kawaii fashion wrapped up in J-Rock and garnished with Harajuku art. Kjeld Duits: @Roanne: Come and visit! Roanne: From these photographs, the event looks like so much fun! :D I’m jealous. Nyurah: @Kjeld: Oh! Great to knwo! Will be looking out for it… ;P Thank you for letting me know! Nov 30 2011: We have been busy as a bee recently! 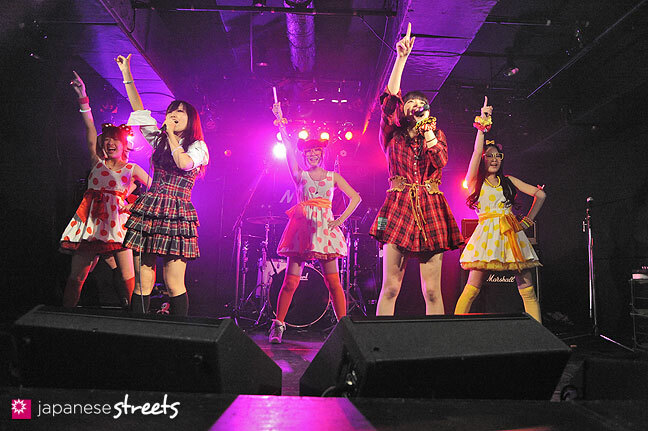 Lots of new photos and articles on JAPANESE STREETS. Here is a recap for November. Did you miss anything?